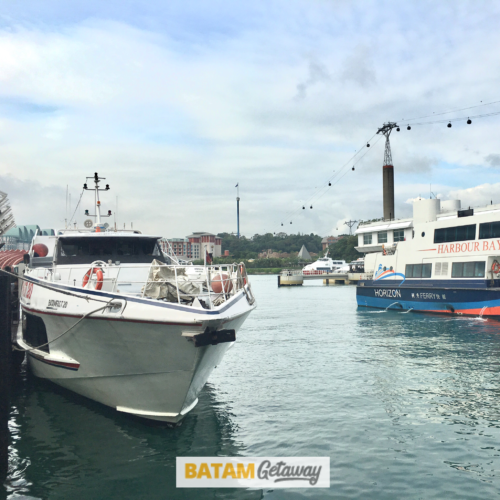 Whether you are going for the first time or you’re a regular, do read through these 8 travel tips on how you should prepare for your Batam trip. You are guaranteed to save significantly in terms of your preparation and travelling time, as well as money. A weekend holiday to Batam might cost significantly less than going to other destinations such as Phuket, Langkawi, Bali, or even Bintan. Nevertheless, a poorly-prepared Batam trip might cost you unnecessary waste of time and mental energy. As a result, you might end up with a weekend holiday that leaves you more exhausted than a long day with overtime at work. The first and most important of our travel tips: book the right accommodation for the right reason. For a short Batam trip over the weekend, time is of essence. So if you’re planning to enjoy the beach, please do not book a Batam city hotel. Spending 30-45 minutes on the way to the beach and spending the same amount of time returning to the city is not an economical use of time. Similarly, avoid booking a Batam beach resort and missing out on its facilities because of the time wasted on the road. Next, let’s say you intend to empty your pockets to shop in the main Nagoya or Baloi district. Try not to book a hotel that’s NOT within walking distance to your shopping target. Money and time wasted on transportation (taxi) can be better utilized for your shopping instead. Research and plan your choice of ferry operator, ferry timing, and ferry terminal. 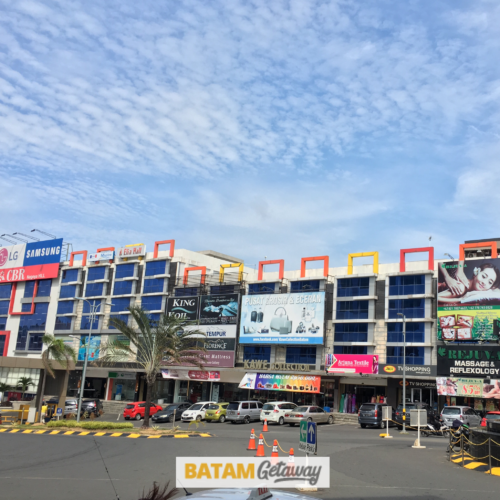 The last thing you’d want for your brief Batam trip is to get poor ferry timing, and end up in a ferry terminal that’s furthest from your Batam hotel or resort. You will be wasting precious time and money on the road and taxi. Of course if you want convenience and savings, you can book our Batam hotel or resort packages. 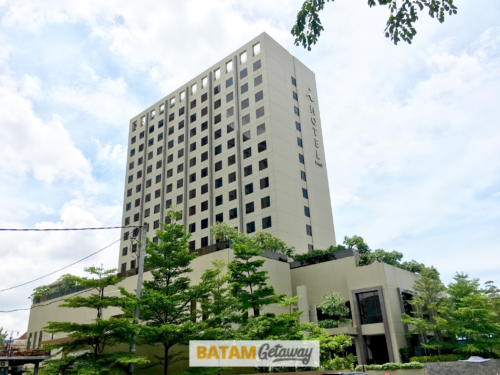 For a first-timer to Batam, you can consider the comprehensive batam hotel + ferry + tour package that includes accommodation, breakfast, ferry tickets, Batam city tour with seafood lunch, and optional body massage. Otherwise, you can opt for the basic batam hotel + ferry package, which comes with accommodation, breakfast, ferry tickets, and Batam land transfers. Otherwise, you could book directly to the individual ferry operator’s website, or through other third-party aggregators’ sites. To be very productive and efficient with your time on your Batam trip, you have to be crystal clear on your purpose. At the same time, plan your schedule, route, and movement to support your purpose. This is probably one of the most important travel tips I’ve learned over the years. Let’s say your main purpose is to max out your credit cards and ‘shop till you drop’. First, determine the target product(s) and prioritize them in the right order; 1. Fashion, 2. Snacks, 3. Souvenirs, 4. Gadgets, 5. Books, etc. Settle the ‘must gets’ before straying to the ‘nice to gets’; starting from 1 and moving down to 5. So if you plan to shop for a year’s worth of clothing, make sure you fill up your 10 luggages first before going for the snacks, souvenirs, gadgets, books, and other items. Try not to commit the number 1 sin of all sins: attempting to do too many things, visiting too many places, and going for too many experiences in your short Batam trip. You can doesn’t mean you should. 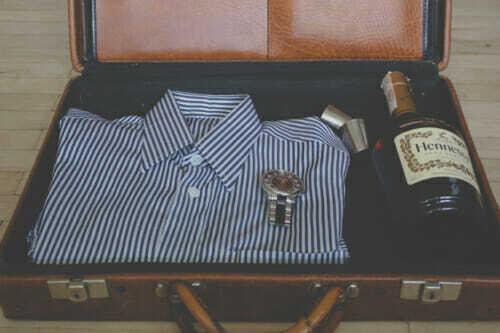 Next on our travel tips is to prepare your travel items and activities appropriately & adequately. Before deciding on the activities for your Batam trip, do check the weather forecast first. This weather site does a forecast of up to 14 days from the current date of checking. It’s also very detailed down to hourly projection of temperature, wind speed, humidity, rainfall, and more. Depending on the forecast and choice of activities, prepare your attire and travel items accordingly. For instance, if you’re planning for a day doing water sports, be sure to bring a few more extra clothing, plastic bags for wet clothes, sunblock, sunglasses, etc. Similarly, if you’re planning to shop a lot, bring extra foldable travel bags and of course, cash. Whenever possible, book your activities in advance. Thinking of going for a spa? Identify your preferred Batam spa centre and book your slot in advance. Trying to surprise your loved one for an anniversary or a birthday celebration? Contact your desired Batam restaurant and make a reservation for romantic candlelight dinner. Assuming you haven’t got one, do a packing checklist for your upcoming Batam trip. You can re-use and customize it for your future overseas trips (Get our packing checklist here). Such a checklist would not only save you time for packing but to also ensure that you have everything you’d need for the trip. In addition, it will be extremely useful when you are packing your bag at the end of your trip (during checkout). This is arguably one of the best travel tips a friend had ever given me. Don’t bring might die: mobile phone, headphone, magazine / book, charger, adapter, camera memory card, etc. Won’t die but will be shy: clothes, towels, toiletries, make up, tissue, etc. Whatever it is, make sure to keep it light keep it simple. Bring what you will definitely use, not what you think you might use. Lastly, pack at least 3 days before your trip. You won’t want to frantically get the things you need on the night before your trip or start worrying over missing items. A week or a few days prior to your departure, ensure that all bookings are confirmed: accommodation, ferry, transportation, tours, activities, etc. This is crucial especially if there were some amendments or hiccups in your initial booking process; for instance, wrong spelling of name, upgrade of room type, change of ferry timing, etc. Most importantly, ensure that you have a valid travel document; a passport with minimum validity of 6 months (expires in more than 6 months from the last date of travel). This is one of those travel tips that are often overlooked. If you do not fulfil this criterion, the officer at the immigration checkpoint has the right to reject your entry into Batam. You’d also need to check if your nationality needs a visa to travel to the particular country; in this case Indonesia. If you do, then you’d need to apply for it in advance at the Indonesian Consulate / Embassy in your country of residence. Regardless of how you make your travel booking, passport validity and visa application are the sole responsibility of the traveller. Regardless of our background, travel purpose, or destination, we must always take precautions and anticipate unforeseen circumstances while we travel. Guarding against unwanted scenarios, the very first thing we need to get is a travel insurance. On our travel, many things are not within our control and anything can happen. For this reason, having a travel insurance would give us that additional peace of mind. The second travel contingency is to prepare some local currency of the country you’re visiting before your departure. We wouldn’t know what we might encounter the moment we touch down in a foreign country. Thirdly, try to make at least two extra set of copies of your travel documents and bookings; passport, photo ID, reservations, etc. They would really come in handy in the event that you lose your belongings. Lastly, always inform your family and friends in advance of your trip schedule and details. You’d never know when and what they might need to contact you for and vice versa, especially in times of emergency. While these may seem like common sense rather than travel tips, you would be surprised that many would overlook these points at the height of last-minute packing and excitement. 8. Sleep early, arrive early, and be ready! What good is a short weekend trip if you don’t have a good night’s rest and enough energy to enjoy it? You don’t want to be tired and spend your first day like a zombie, which is essentially 50-75% of your time there if you’re staying for just 2 days and 1 night. 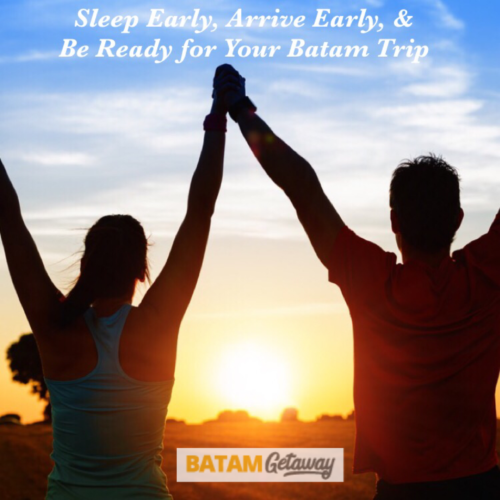 So sleep early, get all the energy you’ll need, and use it wisely for your brief Batam trip! This is one of those underestimated travel tips that would actually set the tone for the rest of our trip. Also, it pays to arrive early at the ferry terminal and be ready for your trip. You wouldn’t want to get stuck in an unexpected traffic, and get all anxious before your holiday even starts or worse, miss your ferry. Lastly, leave your stress and worries at home. Have a great Batam trip! Point number 7 needs to be emphasis. 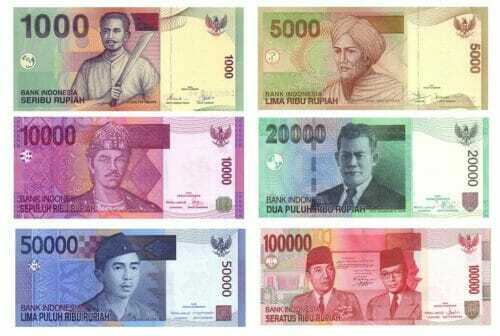 I would recommend people to only use Indonesian Rupiah to pay for services, do not use USD or SGD to pay even though some shops are more than happy to accept them. Useful tips can use for other tips not just batam. Good job, value add.